IOCL Careers 2017, Indian Oil IOCL Recruitment 2017 For Officer/Manager Vacancies. 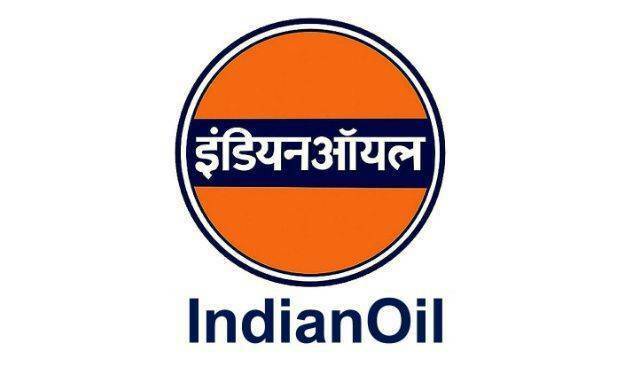 Indian Oil Corp. IOCL is one of the biggest PSU company under the govt. of India. Indian Oil Recruitment is open for those candidates who fulfill their requirements and eligibility conditions. Most of the engineering and diploma students want to do work with PSU companies like IOCL, HPCL. Indian Oil Corp. invited online application from the eligible and young talented aspirants for the post of Research Officers, Research manager. If you full fill the minimum requirements of the company then you can apply for this post on or before the last date i.e. 7.7.2017. There are total 34 vacancies for both the posts which you can check at iocl.com under IOCL Careers sections for the IOCL Recruitment 2017. Indian oil has all the rights to post you at anywhere across the India. If you have M.Phil, PhD, ME, M.Tech then you should check all the education qualification if you are eligible then here it is the good opportunity for you to do work this IOCL. All the eligible candidates can submit online application forms before the last date through the official website of Indian Oil Corp. before 7th July. Before applying, you must ensure about the education qualification, max age limit, salary/pay scale, total vacancies, selection procedure etc. Once you submit the application form and pay the respective application fees then the company will never refund the application fees in any case. For actual selection procedure you should check the official notification document IOCL Recruitment Advertisement Download. First download it and read completely to know about all the recruitment details. How To Apply for IOCL Recruitment 017 for Research Officer/Manager? Have you checked the IOCL Careers section at the official website of company iocl.com? If you already checked IOCL Careers section and read the IOCL Recruitment Advertisement document then you can apply online through the direct link provided below. The link is open till 23.59 hrs 7th July, 2017. For any Technical issues, drop a mail to iocrecruitmentrnd@indianoil.in. For any other issues related to advertisement, contact on 0129-2225691 during office hours. If you find any problem in submitting the online application form then here we can help you. But you should communicate through comment section. We will provide help through comments only. All the best!